There are two groups meeting in the Furzedown Youth Centre (FYC) on Sunday mornings for young people aged 11-18 from across the Furzedown Churches to hang out, make friends and have fun whilst learning more about Jesus. Resonate is a group for young people aged 11-14 in school years 7-9. Activities consist of games, drama, art activities and group discussions to learn more about what the Bible says and what it means to follow Jesus as a teenager today. 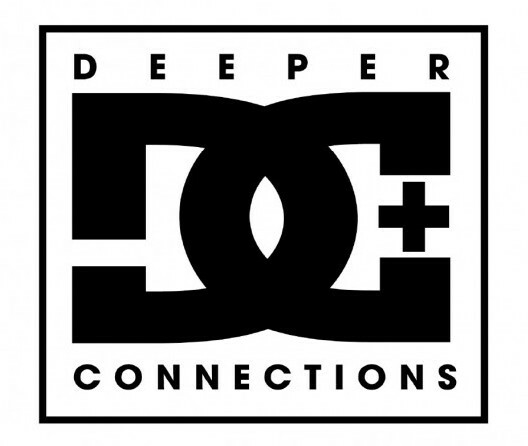 DC (Deeper Connections) is a group for young people aged 14-18 in school years 10-13. It is a place to chill out and explore the Bible, discussing some of the big questions of life in a relaxed, fun and friendly environment over cups of hot chocolate. 3rd, 4th and 5th Sundays: Young people start the service in their own churches and join their groups in FYC as directed at around 10:50am. They then return to their own churches for refreshments. 2nd Sundays: Young people meet in FYC at 10:30am and return to their own churches in time to take communion with their families.